Friday, 24th June 2016 marked an historic day for the UK, and the rest of the world, as the results of the UK referendum took centre stage. Britain voted out of the EU, with a 1.27m majority (51.9% voting leave versus 48.1% voting remain). From a trade and export finance perspective, there are certainly a number of uncertainties and unknowns right now, but it’s largely business as usual at Trade Finance Global. Trade Finance Global will continue to assist clients and help SMEs trading internationally through providing sound advice and regular updates on the EU Referendum, both proactively and reactively. So what does Brexit mean for trade finance, specifically in the short to medium term? For those in the UK, or those exporting in sterling, it’s positive news. The pound has decreased versus major currencies such as the US dollar by 10% ($1.3122) and euro by 8%, the worst rate since 1985 for the dollar and since 2013 for the euro. Above: Fresh 30 year lows seen in GBP/USD on Monday 27th June 2016. Taken from Pound Sterling Live. Exporters of goods and/ or services are likely to see an uplift as their international buyers would be able to afford products. The adverse is also true however; importers are likely to suffer in the short to medium term, especially those selling low margin products such as petrol or commodities, which is why the purchase of such goods within the UK are likely to surge. David Cameron insisted on a UK referendum to let UK citizens decide on quitting the European Union. 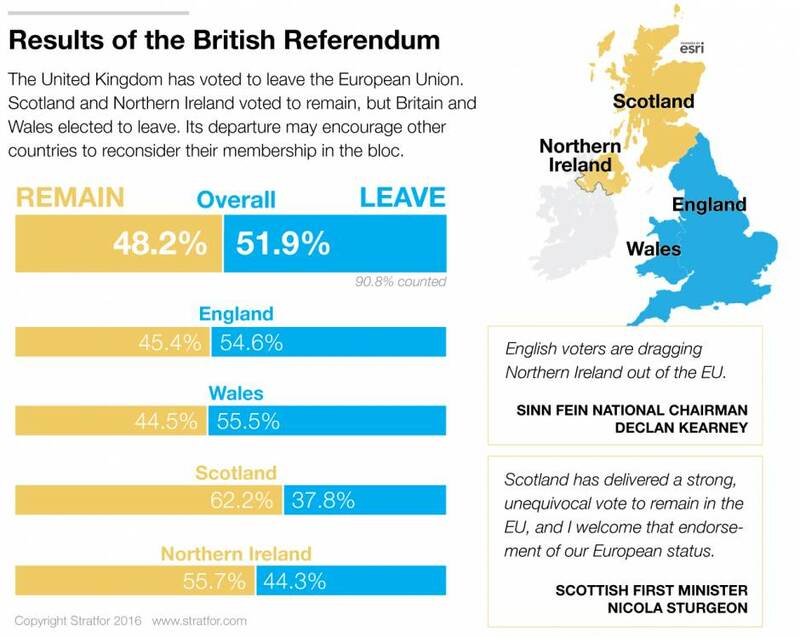 As of the 24th June, the British public voted against remaining in the UK with a 1.27 million majority. The next formal stage in Britain exiting the EU involves invoking Article 50 of the Lisbon Treaty whereby the UK has 2 years to leave the EU. In recent days, EU government leaders such as France’s Francois Hollande and European Commission President Jean-Claude Juncker have insisted that the UK imminently invoke Article 50, despite David Cameron insisting he will wait until a new prime minister takes on this responsibility once he resigns, in October. 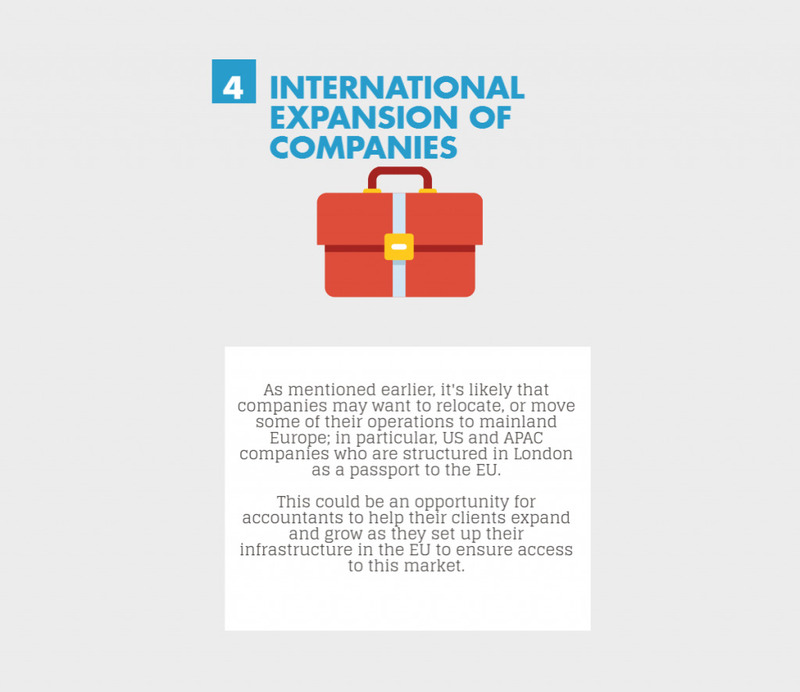 Companies with various entities around the world, trading through holding companies or subsidiaries could mitigate their exposure and risks, especially if they trade in the UK as a passport to the European Union, but in the case of Brexit, laws and regulations could change significantly in 2 years, therefore companies should be mindful and keep an eye on these. 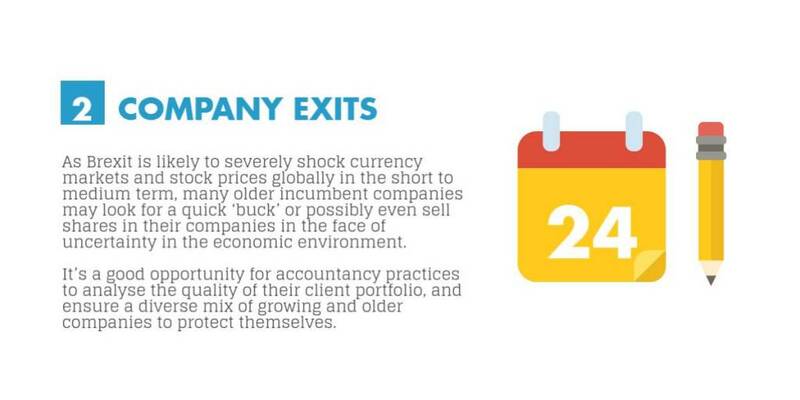 As mentioned earlier, currency fluctuations can be derisked and mitigated to prevent losses. 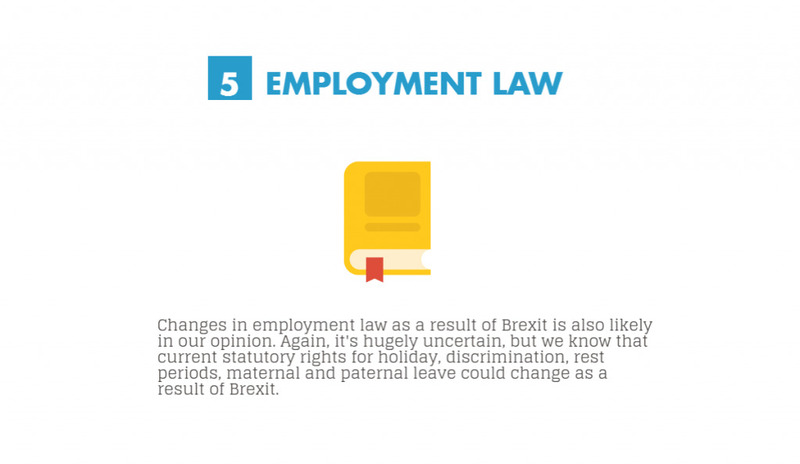 Trade laws are likely to be renegotiated in light of Britain leaving the EU, and it’s still relatively uncertain of which model it could follow; be that a trade model similar to Norway, Switzerland, or even Canada. Throughout the next two years, Trade Finance Global will continue to provide information and report on any changes to EU law regarding trade tariffs, tax changes and import / export charges. Bank lending through UK and other global lenders could change, both in terms of regulation (tougher lending rules in the eyes of local regulators) and interest rates. 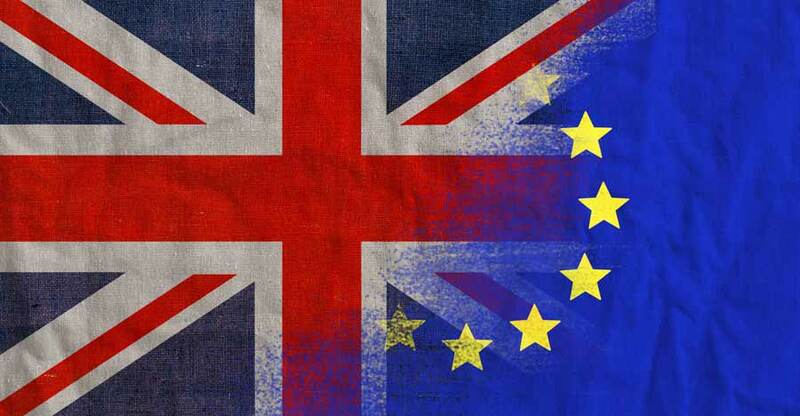 The team at Trade Finance Global understand the uncertainty around this – it’s likely that this will remain largely unknown until we are clear of Britain’s future position within the EU. What’s happening with the rates? Currency fluctuations have been incredibly volatile over the past week; Pound to Euro and Pound to Dollar have plummeted, while Swiss Francs, often a safe heaven during political turmoil have seen sharp gains (although the Swiss government have taken measures to halt this in order to protect exporters within the country). At Trade Finance Global we recognise that businesses might be at risk from currency volatility or open trade orders, especially in import markets, so have ensured the team are available 24-7 to react and respond accordingly. Businesses trading on low margin products or exposed to volatile currencies have normally hedged or mitigate FX volatility risks through various products such as forward options. Stock market – What’s going on in the markets? As expected, stock markets reacted adversely on Friday morning, and once again on Monday morning, despite words from Mark Carney, governor of the Bank of England, who offered calm reassurance to other markets that the UK have £250bn at the ready to stabilise global markets. It’s been dubbed as ‘Project Reassure’, and Chancellor George Osborne further offered a calm and collected response this morning, about the measures and risk mitigation strategies the Bank of England and Treasury have in place to ensure stabilised markets in the short term future. That said, Barclays and RBS shares further plummeted by 18% and 22% respectively this morning, which caused both firms to temporarily halt trades to be placed. 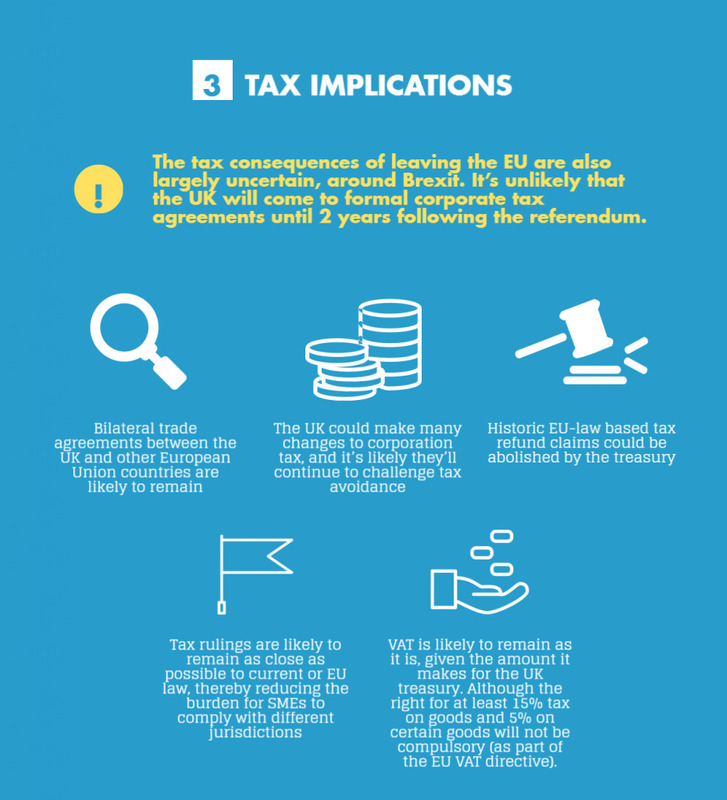 Trade finance and Brexit – what can you do to prepare? 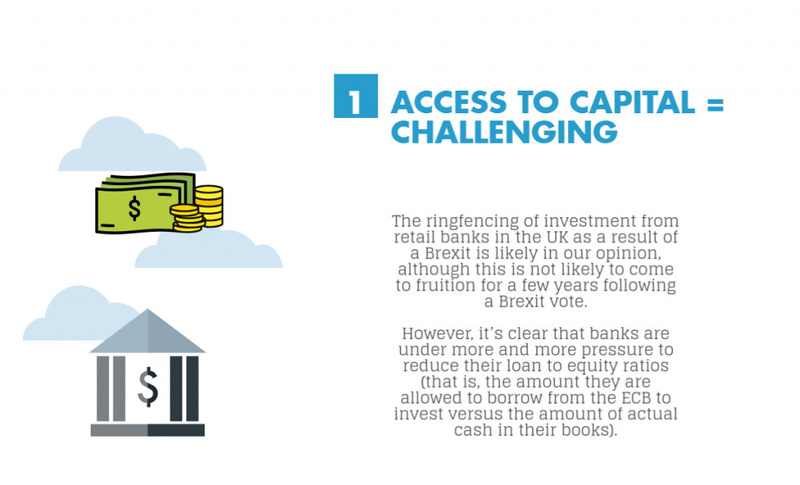 We’ve put together a short infographic and guide on Brexit – what you can do to prepare for Brexit and what the main facts are in terms of impacts to UK businesses.